Whether repairing your existing commercial roof or installing a new one, A new commercial roofing system is a large, significant investment. 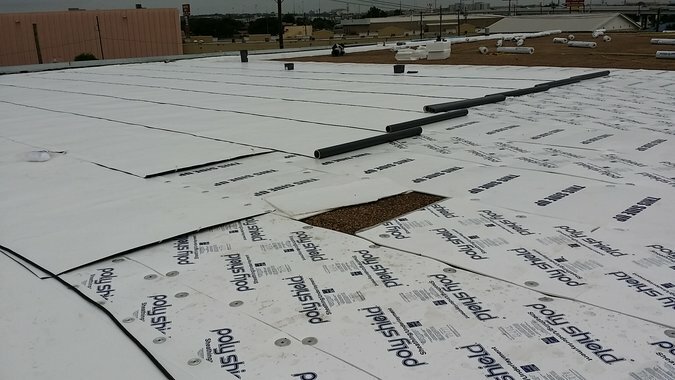 Before you commit your company’s hard earned income in your roof, you need to do your due diligence and evaluate commercial roofing contractors in the Austin, Texas area. You need to commit to be working with a professional commercial roofer that is experienced and has a lot of positive feedback throughout the community. Armadillo Roofing wants to help you get the results you need – a quality commercial roof at a fair affordable investment. All commercial roofing companies are not alike, and we here at Armadillo Roofing suggest you go through a qualification process to find the correct commercial roofer for your property. 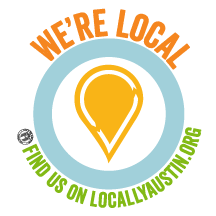 Look for a permanent place of business, a consistent phone number and a tax ID number. Ask them to produce proof of insurance and call the insurance company to verify it. Make sure the insurance coverage is in effect for the entire time it will take to complete the project. A lot of building owners and property managers have been dragged into court proceedings due to uninsured roofing contractors. Another thing to remember is if a contractor has inadequate insurance, you could be liable for any mishaps or accidents that happen on your property. Unfortunately, Texas doesn’t require licensing for roofing contractors, so its especially important that you hire a contractor with the proper insurance. You can, however check with the Better Business Bureau to see if the contractors have any open complaints there and what they’re rating is. Contact them and due as thorough an investigation as possible there. They have specific requirements that members must follow in order to be in good standing and will help you to understand if they are in good standing in your community. Look for a company that has a proven track record and will readily provide past client references in addition to a list of past completed projects. The references, of course, will give great reviews or they probably wouldn’t have supplied their names. The most important is the past project list, as you can contact the building owners to see what their experience was like. Get a detailed written estimate and go through it with a fine-toothed comb for complete descriptions of all the work and specs of the project, which includes the starting date and estimated completion date. Also, pay attention to the payment schedules. Get a list of the roofing manufacturers that they are licensed and approved with as applicators. Make sure you understand their project supervision and the type of quality control procedures they have in place. Know the name of the individual in charge of the project and how many crew members they will need to complete the project on time. Ask them if they are members of any regional and national industry associations and follow up on what they provide. Being an industry association member shows a commitment tp professionalism. Carefully read and understand the roofing warranties that are being offered and pay particular attention to any provisions that would void these warranties. Pick a contractor thats committed to their worker’s safety and continuing education in their field. Ask them about the type of safety training they provide their crew members and the type of industry education programs they have had them attend. A great commercial roofing contractor is only as good as the employees that install the materials and the roofing systems during repairs and installations. Be very skeptical of the lowest estimate. Fly-by-night contractors often give a low bid that seems very attractive, but they may have a good reason for such a low bid. They may be using substandard materials or cutting corners on application processes to keep their pricing low. So, keep in mind that your investment is only one of your criteria for selecting your commercial roofer. Professionalism, their experience, and the quality of their workmanship should weigh as heavy, or heavier, in your decision making process. If your commercial building needs repair, if you have storm damage, or your commercial roof is getting up in age, it would be wise to at least get your roof inspected first. It may only need repairs and you need someone you can trust to tell you so. Armadillo Roofing will do so. 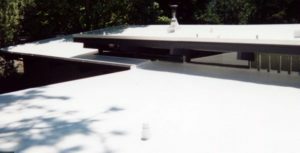 If, for some reason, your roof needs to be replaced, we will provide the details necessary to make an informed, intelligent decision on why it would be more cost effective rather than repairing it.